Andy... and HIM!. . 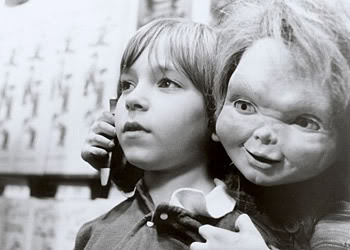 Wallpaper and background images in the Andy Barclay club tagged: andy kyle karen chucky mike barclay child's play. why did the dinos die Chucky?